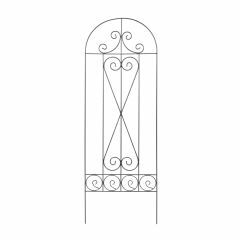 is a practical and attractive addition to any garden. 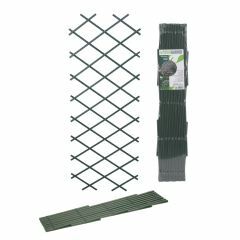  Suitable for fixing to walls and fences, this trellis features metal rivets for durability. 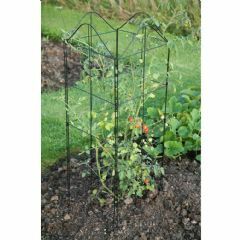 This SupaGarden Trellis' with Metal Rivets 8mm Brown has a classic dark wood appearance with metal rivets and makes an excellent addition to any garden. 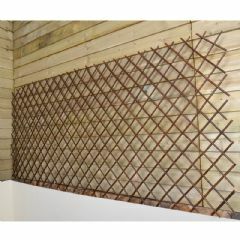 Suitable for fixing to walls or fences.